Who are you and what is your activity in Italy? Overmach SpA is by far the biggest importer of machine tools, not only in Italy, but also in Europe. Our mission is to offer the best products at the right price with a quick delivery and ensuring an efficient and prompt after-sales service. The latter is a point for which we are generally recognised by the operators of the sector worldwide and it is one of the reasons of our success. How do you see the Italian market? On the sales front, the current year has started even better than 2017, which had already been a record-breaking year for us, in terms of sales and turnover. 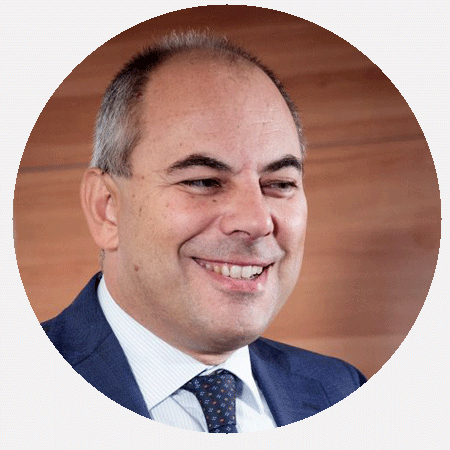 The companies are working well and the incentives are a good boost: this determines favourable conditions for the investments in machinery. Which are the liveliest and most interesting sectors for you? All sectors are more or less experiencing a good period, even if with small differences. 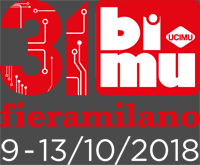 What will you exhibit and what are you expecting from 31.BI-MU? 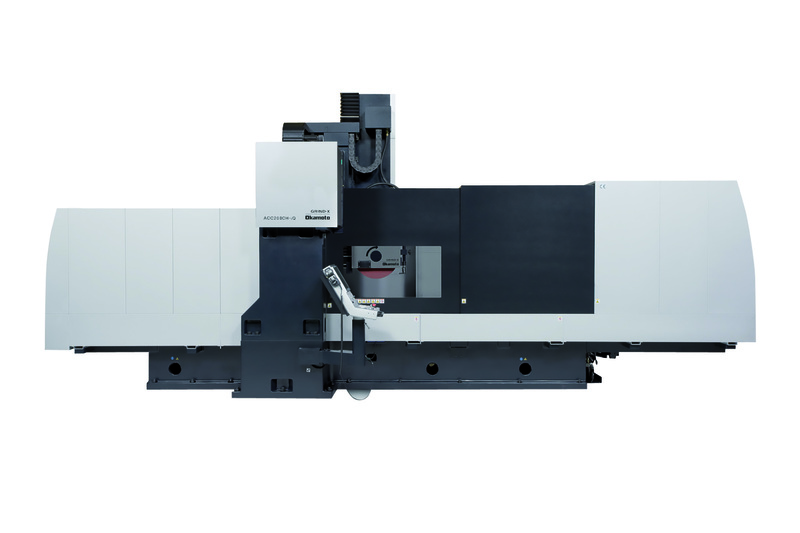 Doosan, the most important manufacturer that Overmach deals with, will present, amongst other things, the following new models: DVF-5000, a compact, ergonomic and functional 5-axis vertical machining centre; DHF-8000, a 5-axis horizontal machining centre, with 800×800-mm pallet, offering high-level technological solutions for the aerospace sector; NHP5000, high-performance horizontal machining centre with 500×500-mm pallet; PUMA TT1300SYY, a compact turning centre for twin-spindle bar working, with twin turrets and dual Y-axes; Puma SMX3100ST, a multitasking turning centre with ASA-11” head and orthogonal Y-axis, already known in the market, but proposed in its new version, with the addition of a motorised lower turret; Puma VT1100M / ATC, a vertical turning centre, with motorised turret and tool magazine; Puma VTR1216M, a vertical turning centre with motorised Ram and movable column, equipped with many innovative solutions. 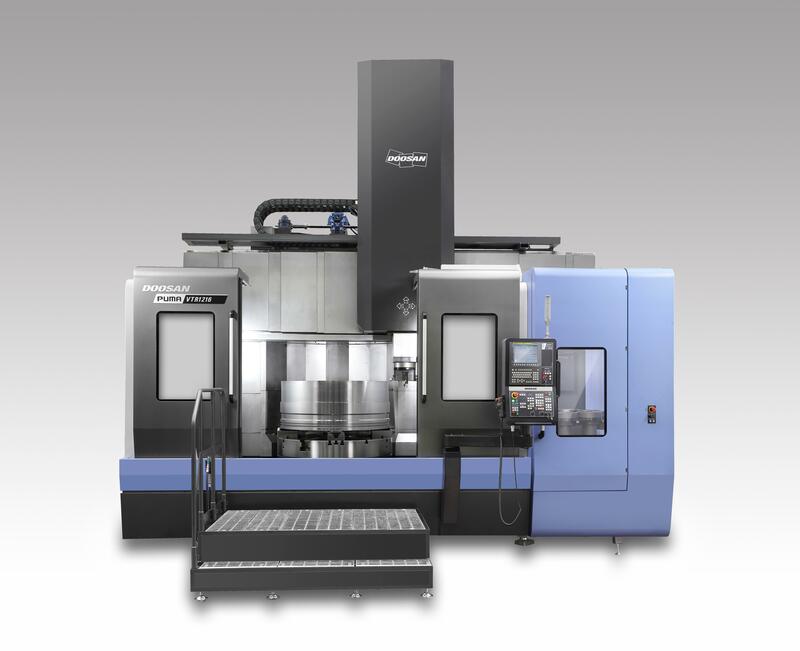 Moreover, we would like to mention the new exclusive of Overmach in the grinding sector: OKAMOTO, one of the most prestigious manufacturers of grinding machines worldwide and the most important one considering the quantity of manufactured grinders. 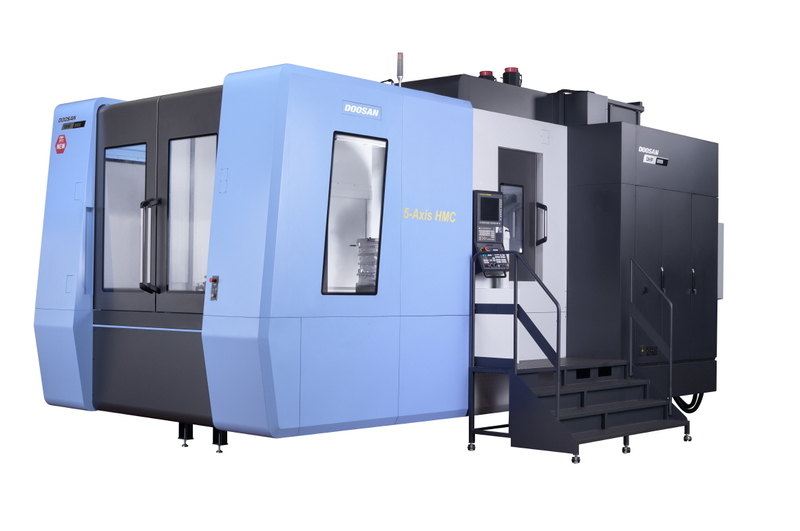 By this manufacturer, at BI-MU you will see the portal-type tangential grinder ACC-208-CHiQ and other models. 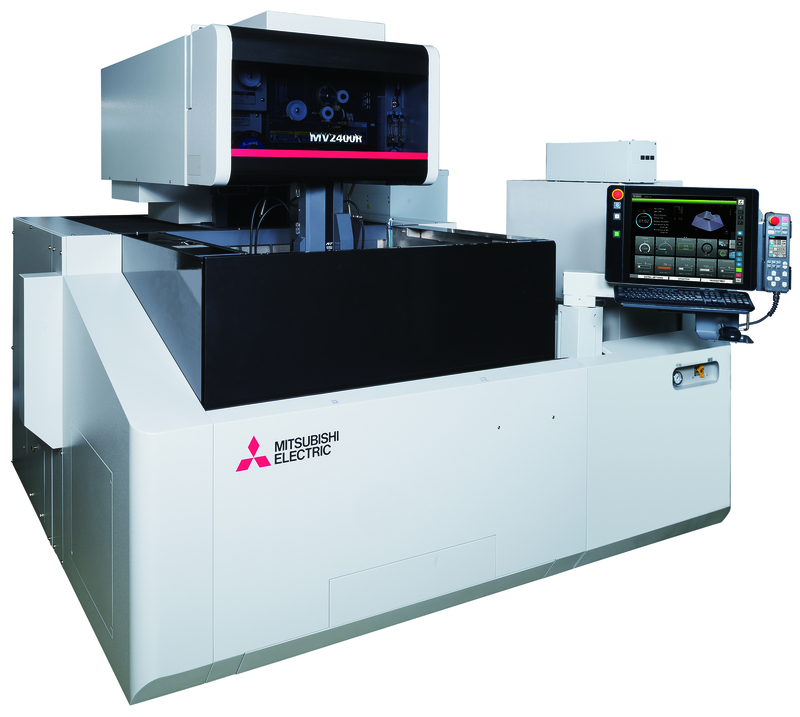 With regard to MITSUBISHI electro-erosion machinery, we will show the last generations of the successful series called New Gen and Connect, equipped with an extremely powerful, connected conversation CNC (obviously made by the same manufacturer).